Properly fitting a life jacket (PFD), independently turning oneself from face-down to face-up in the water, swimming to the edge of a pool, getting out from under an overturned kayak, and simply relaxing while in the water are all essential water-safety skills. 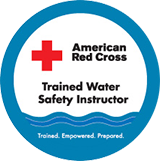 For many individuals these water-safety skills are best learned with private or semi-private instruction. 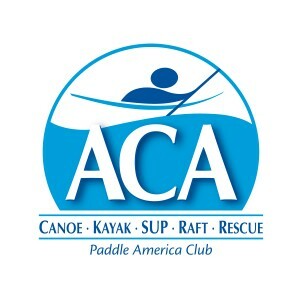 All lead instructors are both Red Cross Certified Water Safety Instructors and ACA Certified Instructors with the Adaptive Paddling Endorsement. Adaptive Expeditions would love to develop a competitive level adaptive swim team. If you are interested, please let us know.